Many people associate Cusco, Machu Picchu and the Inca Trail with adventure travel in Peru, however Peru is an Adventure enthusiast’s natural playground and the Colca Canyon region near Arequipa is an equally rewarding destination for active travelers to include in their private Peru holiday. Located a short drive from Arequipa, the canyons of Colca and Cotahuasi are easily accessible and offer some of the country’s most striking landscapes. The canyon country is the perfect place for trekking, hiking, water rafting and other outdoor activities. Buses depart daily from Arequipa’s main bus station to the town of Chivay, which is located at the canyon’s head. Tickets can sell out quickly, so it’s best to book a day in advance or arrive early on the day of your journey, ideally before 7am. 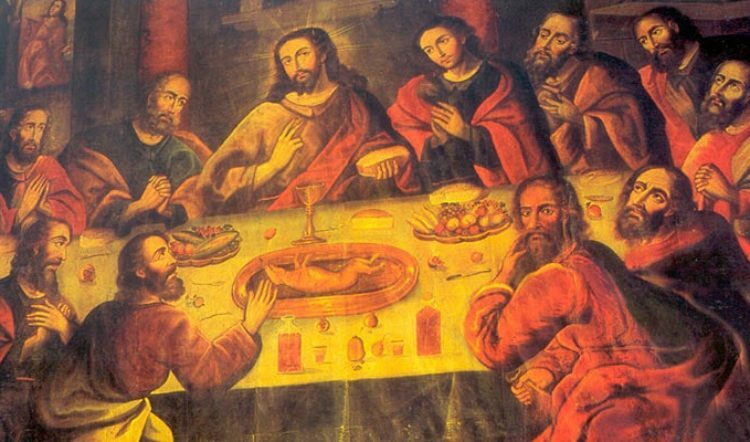 The three hour trip from Arequipa to Chivay is spectacular in its own right, crossing high mountain passes and the ethereal terrain of the Altiplano. Up here, the water is frozen into thick ice and there’s little vegetation, but you’ll see a few birds and llamas managing to live in this harsh environment. This entire region is set within a vast natural park, and entrance will cost 30 soles (Approx. $10 Usd) for a universal tourism ticket (boleto turistico) which will allow you to access to the entire 100km Canyon. 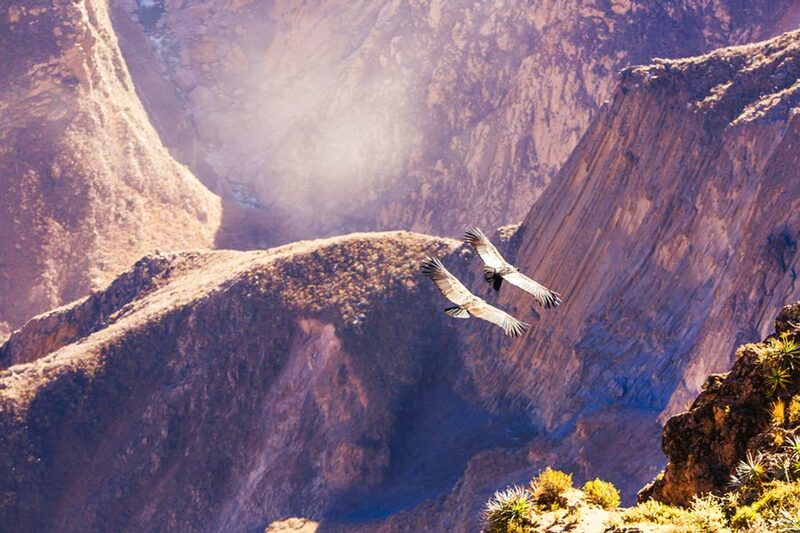 The Colca Canyon is one of Peru’s most visited tourist destinations, with over 120,000 visitors annually. Colca is often touted as the world’s deepest canyon, although that honor actually belongs to the neighboring Cotahuasi canyon. 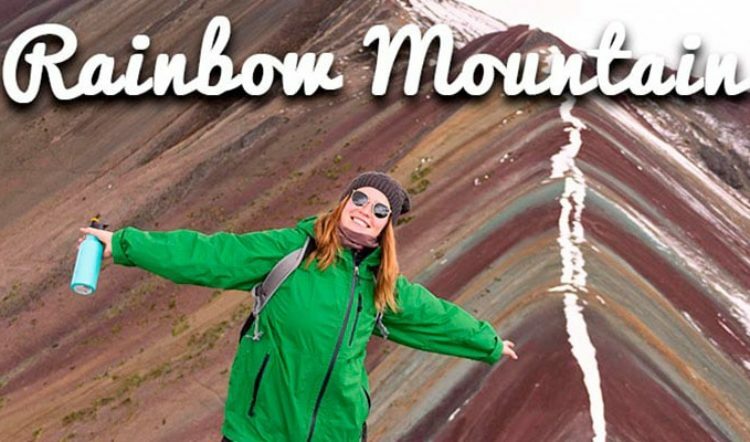 The canyon landscape is nothing short of stunning, with snow-capped volcanoes, ancient ruins, waterfalls and natural hot springs. There’s no better way to explore this astounding natural landscape than hiking. You’ll find trails ranging from easy to difficult, suitable for almost every level of fitness and experience. Your hikes might take you as high as 13,123 feet (4,000 meters) above sea level. During your hikes, you’ll have the chance to spot native wildlife such as alpacas, vicuñas and llamas. With enormous wingspans exceeding 10 feet (3 meters), the Andean Condor is the species that attracts many visitors to this region. The best time to catch a glimpse of these majestic birds is during their early morning hunt, when they can be seen soaring gracefully over the ravine as they search for prey. With a chance of luck, this feathered friend will swoop close to the lookout points offering special photo opportunities. 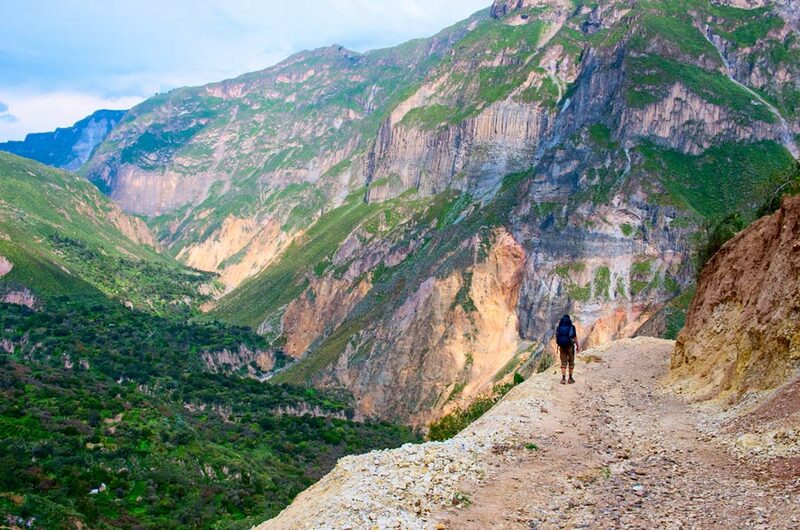 The terrain at nearby Cotahuasi Canyon is more rugged than Colca, making it an excellent fit for more experienced hikers looking for off-the-beaten trails. Like Colca, Cotahuasi offers a variety of different hikes ranging from easy to difficult, yet this region is best experienced through longer excursions of four days or more. 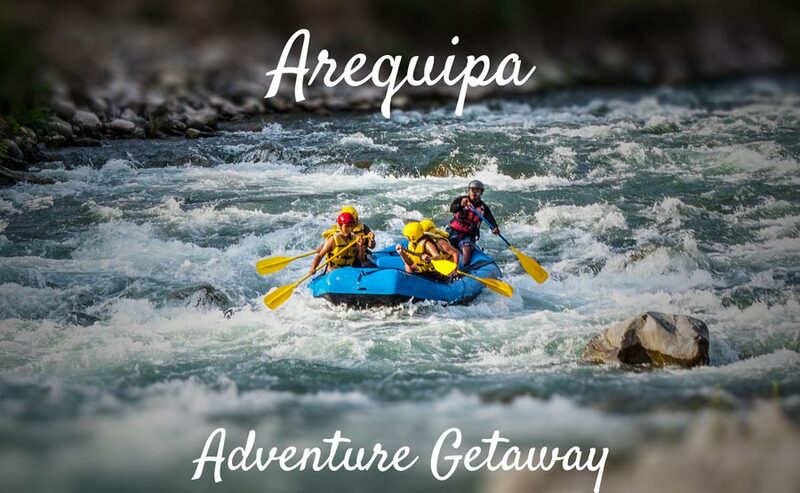 Cotahuasi also offers some of the best rafting in Peru. Private rafting tours will take rafters through the deepest sections of the canyon, across incredibly fast white waters, including stretches with class IV and V rapids. Ideal for serious rafters, trips in the canyon can last up to nine days. Those interested in cultural travel might enjoy visiting canyon’s traditional settlements. Secluded in this remote area of the country, these communities see few outside visitors and as a result remain relatively untouched by modern life. 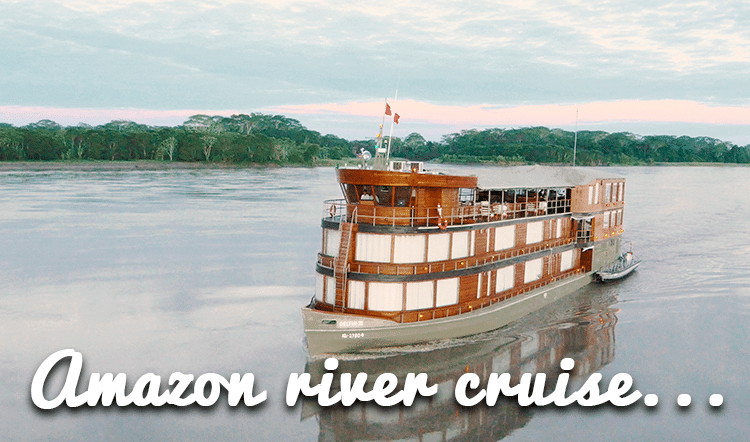 One of the most exclusive tours in Peru, a visit to one these communities is a wonderful opportunity to learn more about Peruvian traditions and customs. 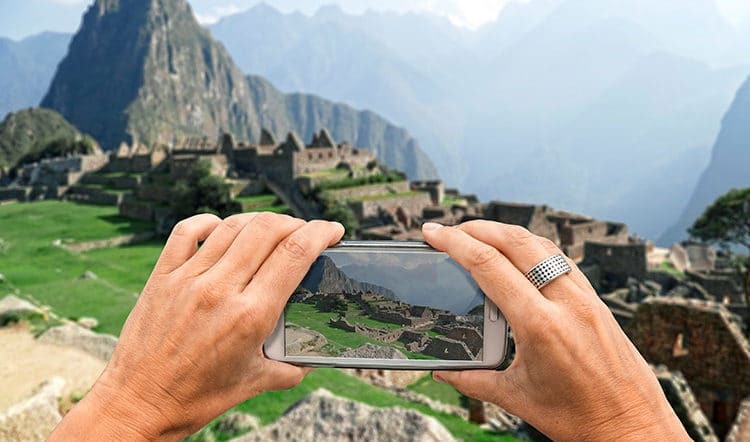 To plan your own personalized trip to Peru, including information about renting equipment, guides, and private excursions to the Colca and Cotahuasi canyons, contact one of our expert travel designers.